MM-Whale, Humpback. 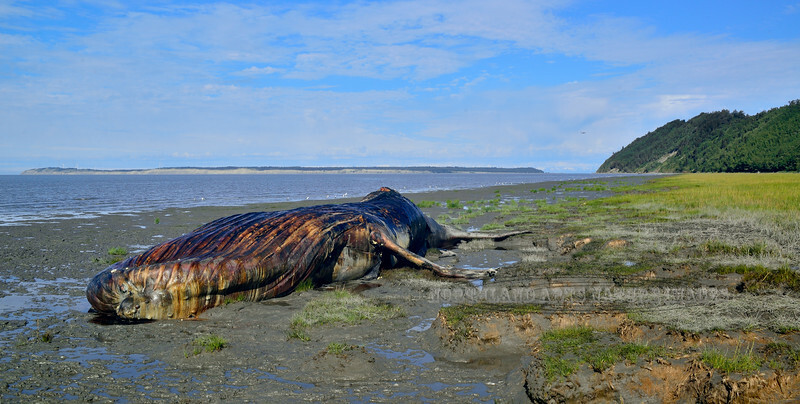 A rare occurrence having a Humpback wash up on Kinkaid beach in Anchorage Alaska. #79.050.